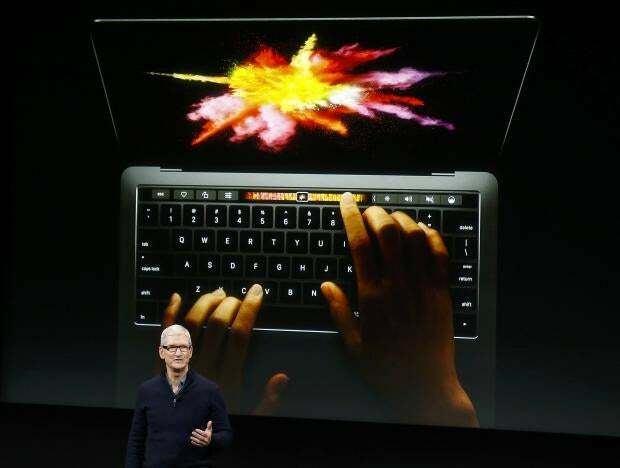 Apple Inc. unveiled a revamped MacBook Pro on Thursday, adding a fingerprint reader, replacing function keys with a small touch screen and raising prices by several hundred dollars. But he noted that Microsoft Corp.’s competing Surface notebook allowed touch on its main screen. "A lot of people spend a lot of time on these machines. The key for them is incremental innovations that make their job easier," said Bajarin. "That’s value." The company also said that it would integrate Twitter Inc. feeds into live sports games on Apple TV, adding a social element to the product.